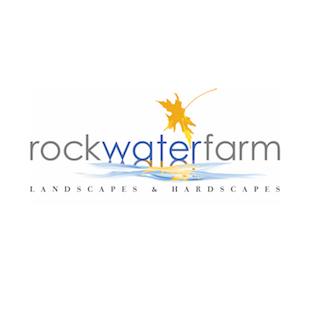 Operating just west of the DC metro area, Rock Water Farm serves residential clients with a variety of services from design/build, landscape maintenance, lawn care, and natural pest control solutions. This growing company specializes by utilizing natural stone in the majority of their hardscape creatings, adding a stately beauty to homes in this historically preserved area. We’ve been working with Rock Water Farm since the beginning of 2017 and are excited about the successes we've been seeing already. Working with the Rock Water Farm team is a blast. 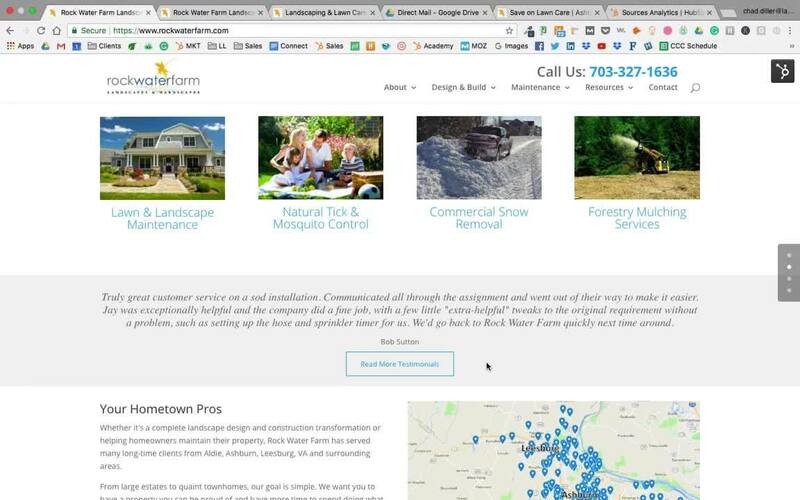 It's great to see a company that is generating such a great reputation in their local community, getting more great online reviews than I've ever seen from a company of this size. 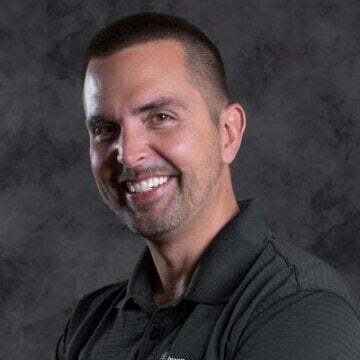 It's no wonder their loyal customers and social media followers love their content which communicates their pride in their team and the work that they do.